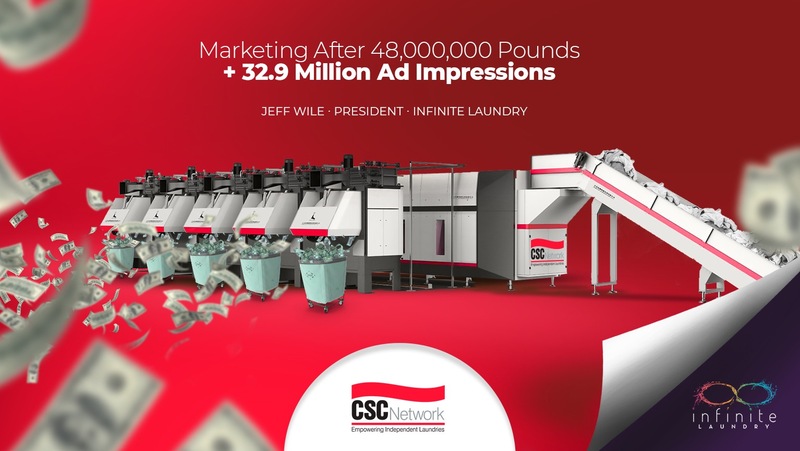 Infinite Laundry President Jeff Wile will be giving a presentation at the CSCNetwork’s annual convention this year at the Wynn in Las Vegas, March 13-14. He’ll be drawing on his experience working in the linen and uniform industry and 10 years of experience marketing and advertising for linen and uniform providers, bringing you only the best advice to grow your company. Click here to learn more about the CSCNetwork convention and here to learn more about Infinite Laundry’s services!